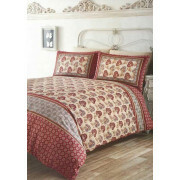 Have your own Arabian nights, with this printed duvet cover set from De Camo, in a vibrant brick red. Just add some lanterns and candles for a peaceful, room to relax in. 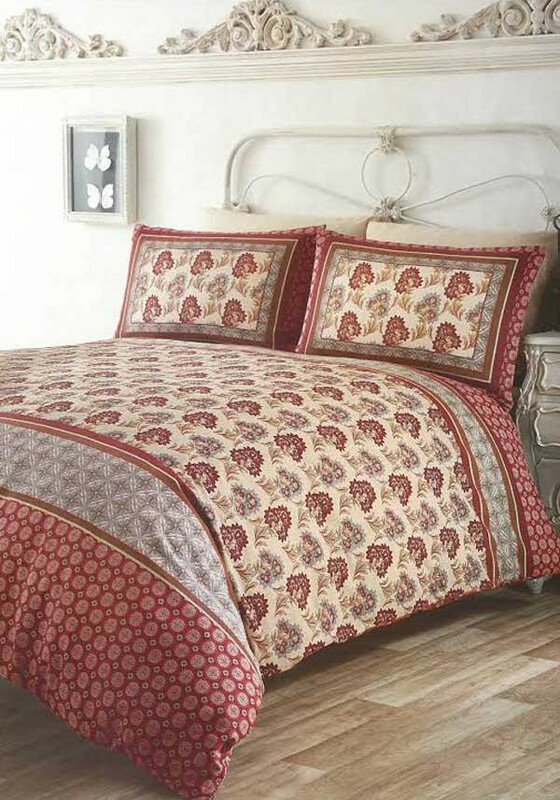 Includes matching pillowcases.